GON (real name Žygimantas Gudelis) is a professional beatboxer from Lithuania, now making intricately layered live shows that somehow sound electronic. Artist creates his own music live on stage with loop pedals and effects, without any prerecorded tracks or samples. In 2014 GON released his debut album „Gonebea“. This 10 track album is a first beatbox album in Lithuania. It‘s a musical journey through different styles and harmonies, a mix of dubstep, alternative house, minimal techno, triphop and ethno even though it’s all 128bpm. 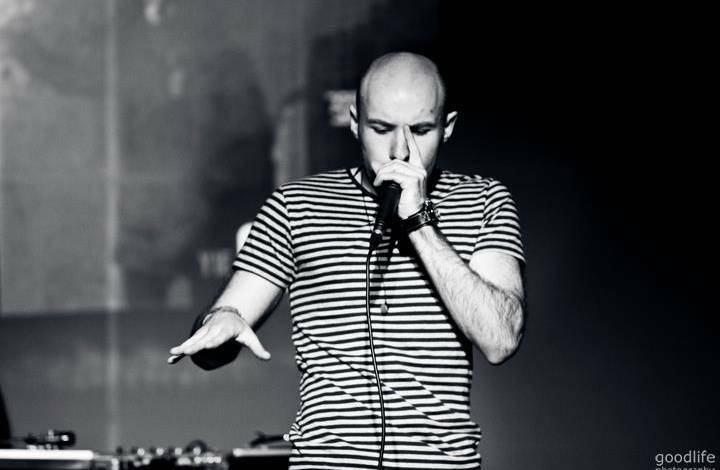 GON started his professional career after becoming „Beatboxer of the year“ at Lithuanian Hip-Hop Awards in 2007. In 2010 artsist won the 1st place in Lithuanian Beatbox Championship. GON demonstrates his skills in different ways: collaborating with other artists and professional musicians, making music for silent films and advertisements, theater performances. Artist is also an architect, so the main musical influences come from the surrounding environment. GON motivates himself with creativity, that lets think about many decisions, how to make every single thing more interesting and different. 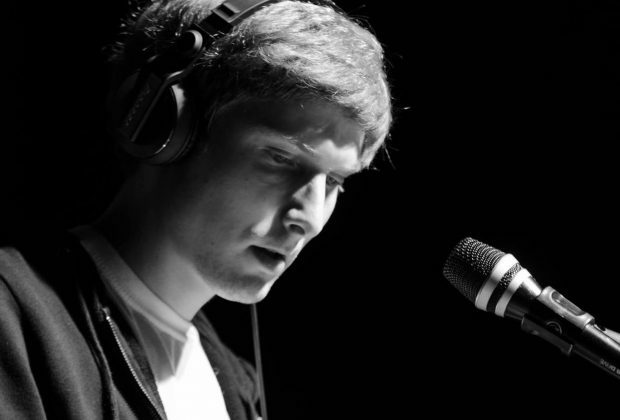 In 2014, after releasing debut album, GON became a phenomenon in Lithuanian electronic music scene. 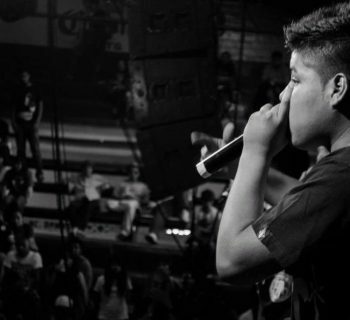 In 2015 GON won the TC-Helicon and Humanbeatbox.com beatbox video competition.